As a matter of policy, we do not often link to stories and analysis appearing on other media outlets. 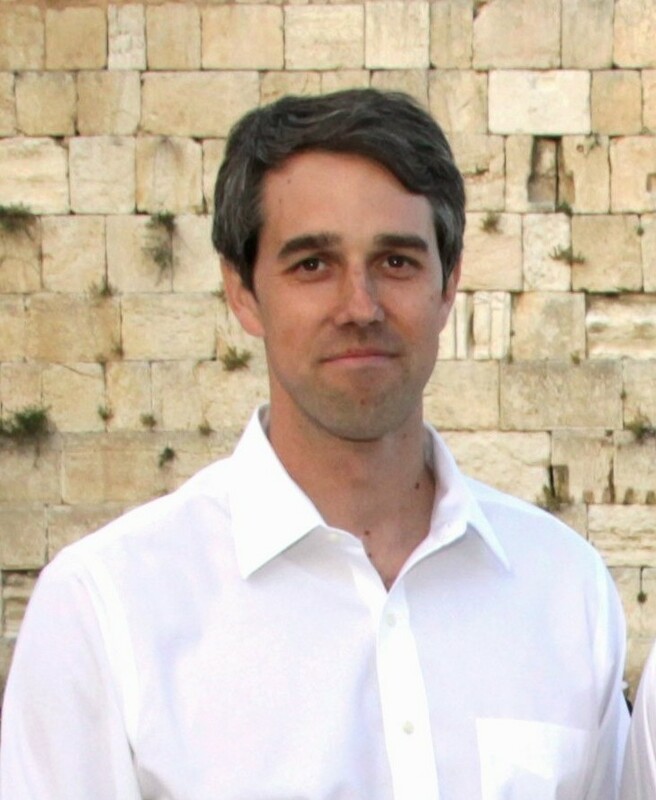 This time, however, we are happy to do so, linking to Joel Pollak’s excellent analysis of Robert O’Rourke’s recent and unprecedented attack on the Israeli Prime Minister Benjamin Netanyahu. It is well known of course that the current vintage of the Democratic Party and its supporters among the American electorate have decided to brand the slightest disagreement with their policy positions as not only wrong on the merits, but morally repugnant. This is manifested by their incessant name-calling and labeling of their political opponents as “racists”, “white nationalists”, “homophobes”, “Islamophobes”, etc. While this is a repugnant and utterly undemocratic way of doing politics, in the end it will be the American electorate that will decide whether it will reward or punish this behavior. O’Rourke ventured into much more dangerous territory when he extended the Democratic line of personal smears to the democratically elected and as soon as tomorrow quite possibly reelected leader of a foreign country: Israel. If, as is quite possible and even likely, Benjamin Netanyahu is reelected as the Israeli Prime Minister, how will it be possible for Mr. O’Rourke to conduct business with him should he himself fulfill his dream of winning the presidency of the US? Israel and the United States have a wide-ranging collaboration on many issues, including several that are of the utmost importance to America in its war against Islamic terrorism. Why would a candidate for president of the US wish to jeopardize that relationship? Would Mr. O’Rourke be similarly inclined to label president Xi of China a racist or an Islamophobe due to China’s mistreatment of its indigenous Muslim population, the Uighurs? And if no, why not? Is it because China is too powerful to be the subject of Mr. O’Rourke’s selective moral outrage? Where, may we ask, are the other Democratic presidential candidates? Where are the “grownups” in the Democratic leadership: Pelosi, Feinstein, Schumer? Do they believe that it behooves their party’s presidential candidates to brand democratically elected leaders of foreign countries and by extension millions of their supporters as “racist”? Do they think that pandering to the lowest common denominator of the Democratic party voter base is worth risking important aspects of American national security and jeopardizing its relationships with foreign countries, especially in one of the world’s most volatile regions? Nobody knows what percentage of major Democratic donors and bundlers are Jewish, but numbers as high as 50% are not unthinkable. Many of these people are not supporters of Benjamin Netanyahu, but they are supporters of Israel, its democracy, and the Israeli people’s absolute right to chart their own course independent of any foreign intervention or meddling. Mr. O’Rourke’s ill-considered comments may well see the Jewish money flows to the Democratic party curtailed and Jewish Democratic voters in the swing state of Florida sit out the 2020 election. One way or another, the abhorrent political creature that is today’s Democratic Party must die and be reborn once again as a legitimate force in American politics. The sooner that happens, the better for all of us. First Poll After The Consolidation Of The Left In Israel Predicts The Downfall Of The Right. Or Does It?